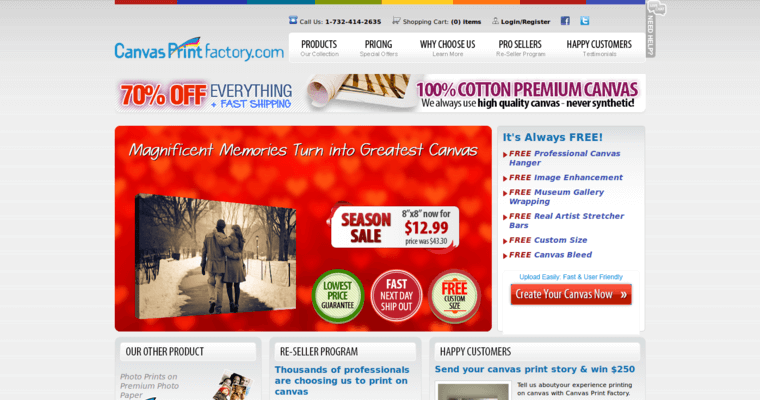 Canvas Print Factory is ready to add depth and texture to a favored photograph or image and turn it into a piece of art for the walls of your home. This print firm specializes in printing directly on to pieces of canvas and making the image look exactly like a photograph. This is a firm to working with any type of customer. They are ready to work with individuals or a company of almost any size. 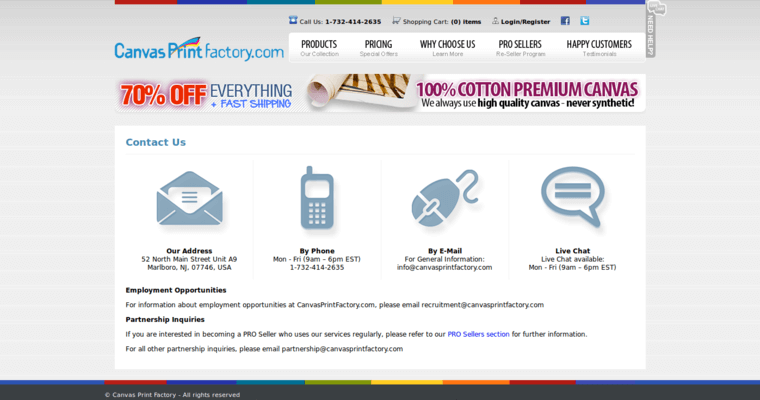 It is their goal to make the printing experience as simple as possible for their clients. 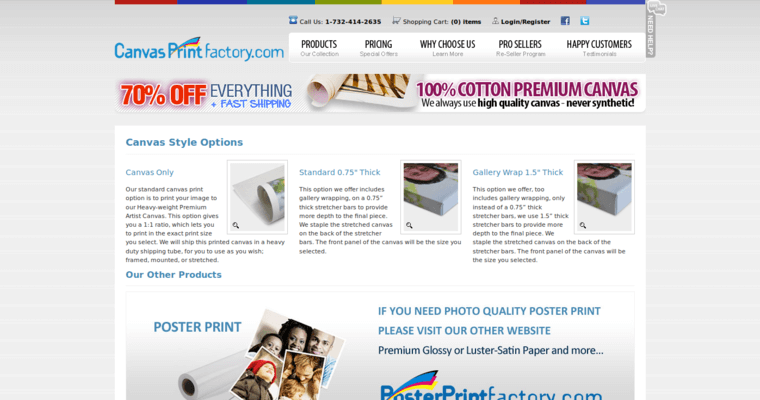 Canvas Print Factory understands what it takes to print a photo on to a piece of blank canvas. You will find help from one of their talented staff members whenever you need it. They will walk you through the printing process or let you place the order and upload the images at your own convince on their website.